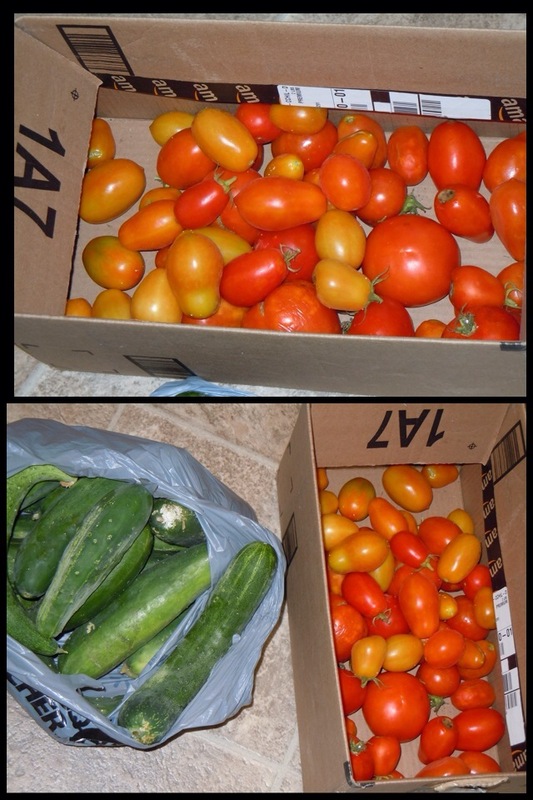 These are the latest delivery to Russell House from our plots at the Rolla Community Garden (RCG). The tomatoes are from the UUFR plots. The cucumbers are from our friends at the RCG. ← Fall Session at the Fellowship starts Sunday, September 7th!